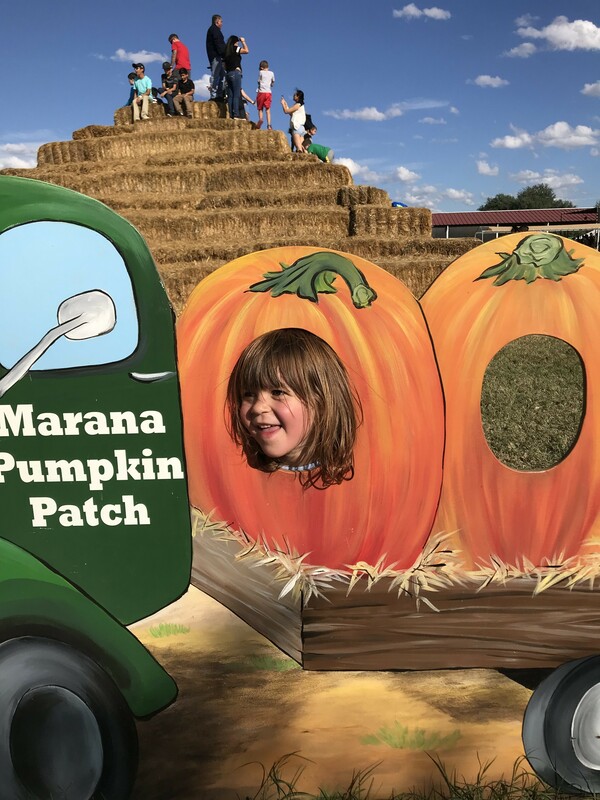 Head on over to the Marana Pumpkin Patch before it's time to light up your Jack-o-lanterns. The pumpkin patch will be open through Tuesday Oct. 30. 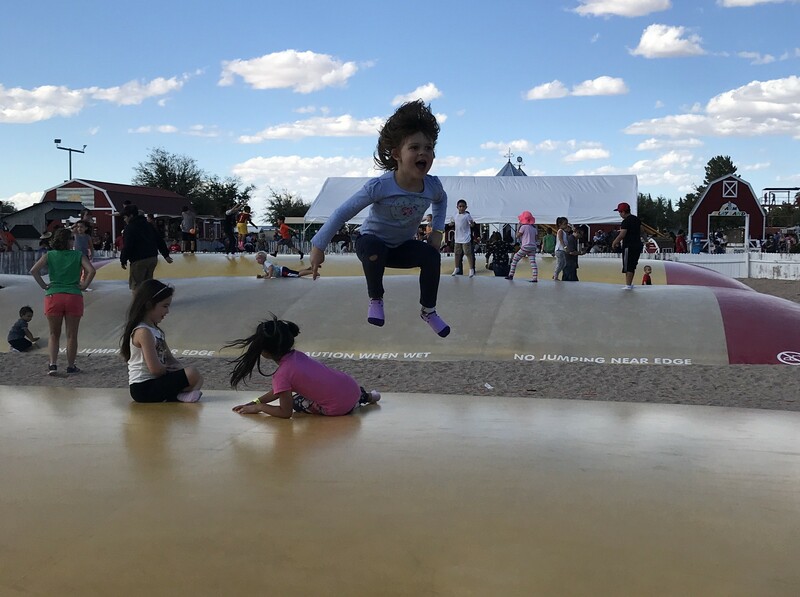 The farm is open weekday evenings 3 to 7 p.m. Monday through Thursday and the fun lasts all day on the weekend, 9 a.m. to 7 p.m. Friday, Saturday and Sunday. The farm has a petting zoo, giant jump pillows, corn mazes and, of course, pumpkins! More details here. 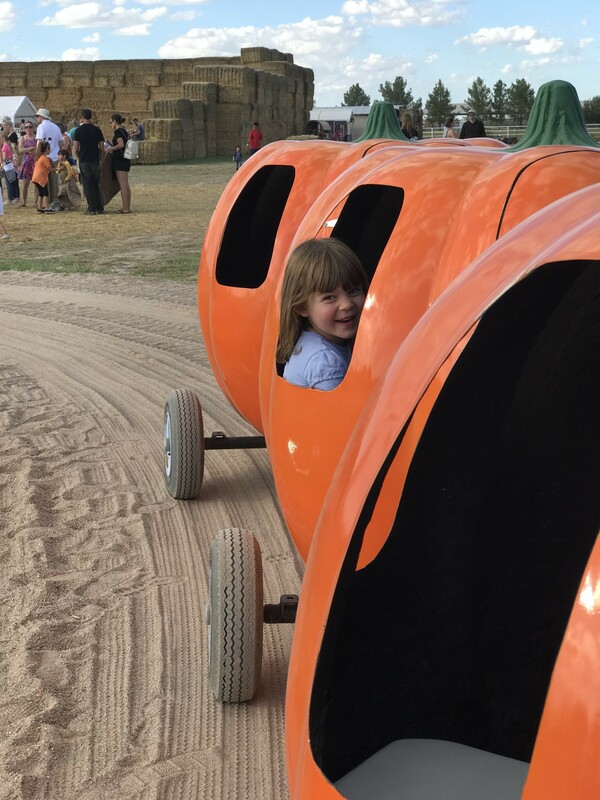 Weekly Executive Editor Jim Nintzel took his family to the Marana Pumpkin Patch for a day filled with fun.